Sasha is a beautiful @ 3 year old female who was owner surrendered when her family could no longer care for her. She is very sweet and loves to give kisses. 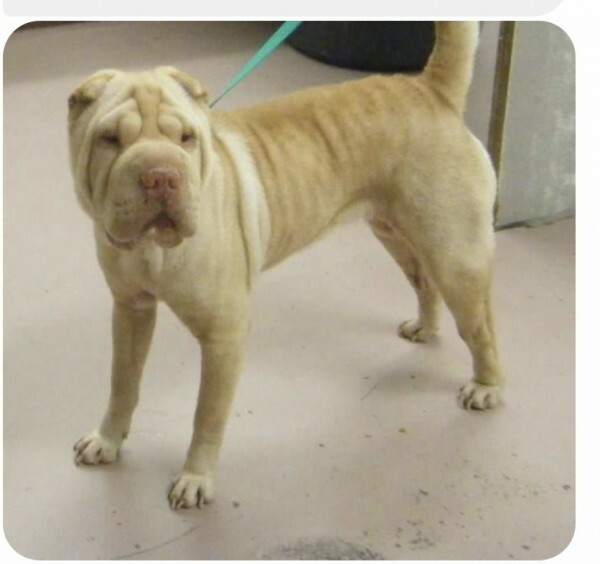 She lived in a home with another dog and is doing great with the Shar-Pei in her foster home. She was raised with children and does well with children of all ages. She is house trained and had free run of her home when the family was away. Sasha does have one habit that is not typical of the breed. Her family said she loves the water and would go swimming in their pool every chance she got! Sasha wil be a great addition to any family.